This year has seen one local Men’s Suit shop in Datchet close down and another in Maidenhead discontinue their suit hire. Perfectly Groomed closed down in June and we took over their forward orders, so if you used them and need a Dinner Suit, please do not hesitate to call us. 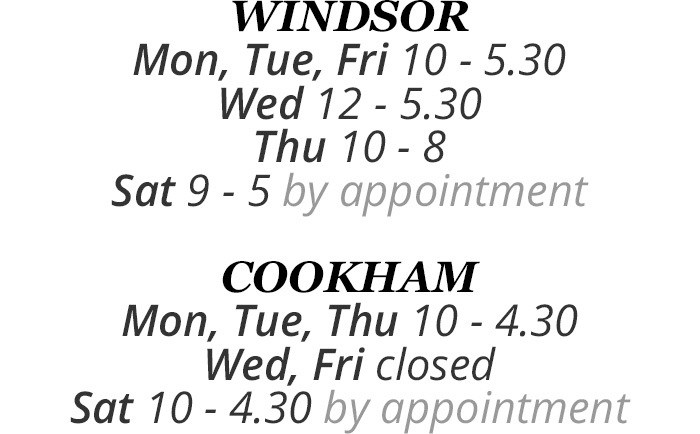 Stanley Peaks menswear in Maidenhead moved premises this year and discontinued their suit hire, so if you used them, and need a Dinner Suit, we have a store in Windsor and Cookham. To all of Perfectly Groomed customers. Perfectly Groomed went into liquidation in June this year, we took over their forward wedding business and some of their hire stock. If, in the future, you require any formal hire for either a Wedding, Royal Ascot or Black tie then please give us a call.